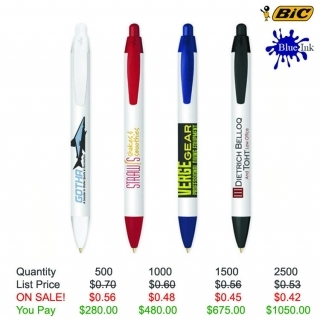 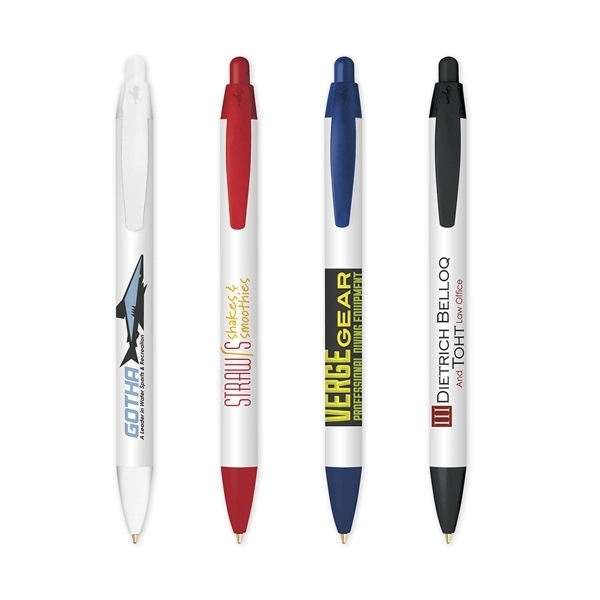 For a winning campaign, choose the most popular retractable in promotional products! 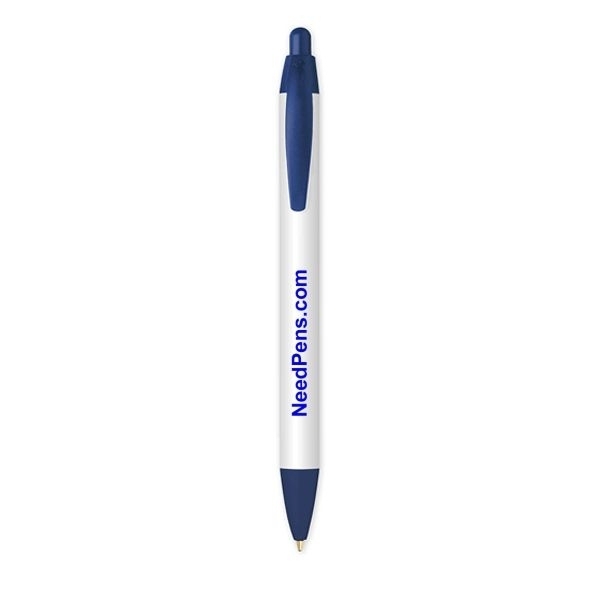 This pen features a WideBody . A silkscreen imprint of your company's logo on this always-in-stock item is a perfect brand builder in any business, program or venue!